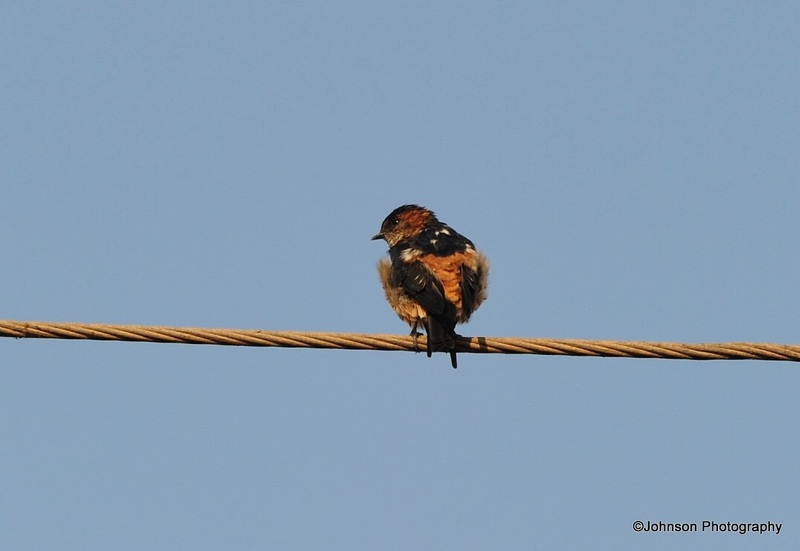 The Red-rumped Swallow (Ceropis daurica) is a small passerine bird in the swallow family. 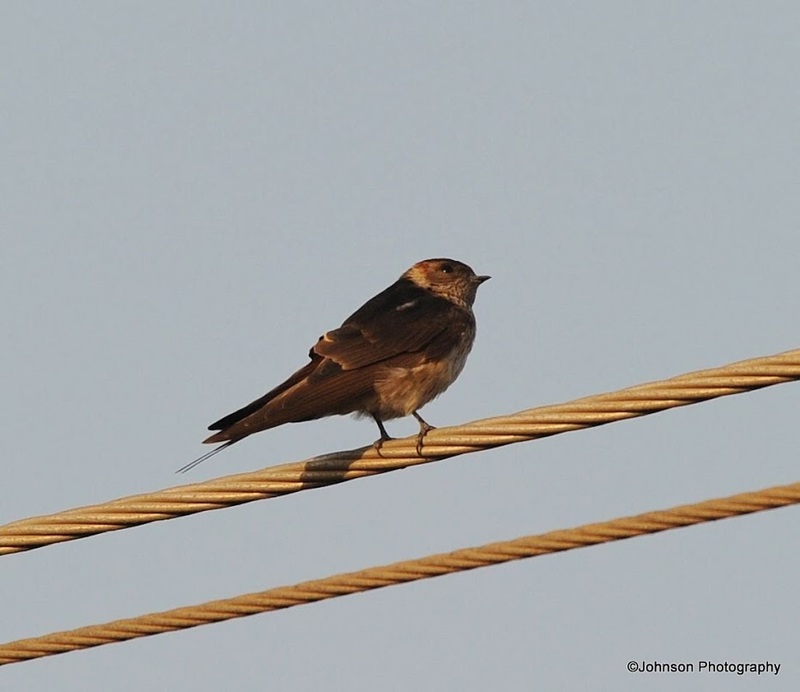 They are somewhat similar in habits and appearance to the other aerial insectivores, such as the related swallows and the unrelated swifts. 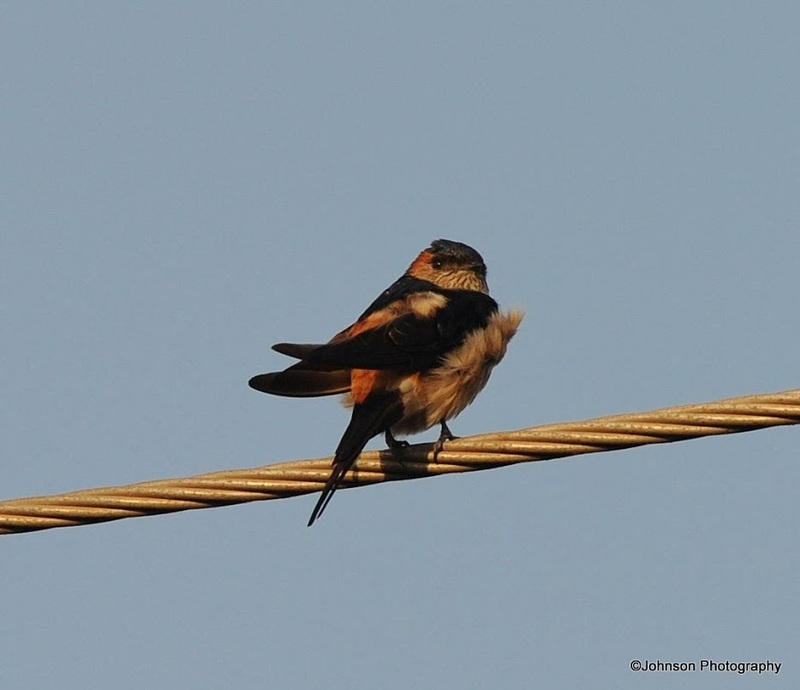 They resemble Barn Swallows, but are darker below and have pale reddish rumps, face and neck collar. They lack breast band, but have black undertails. 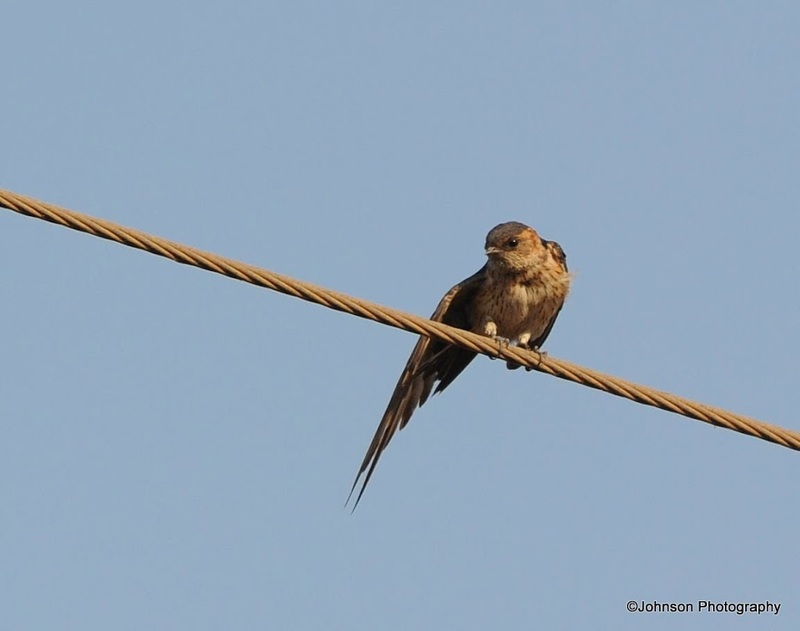 They are fast fliers and they swoop insects while airborne. 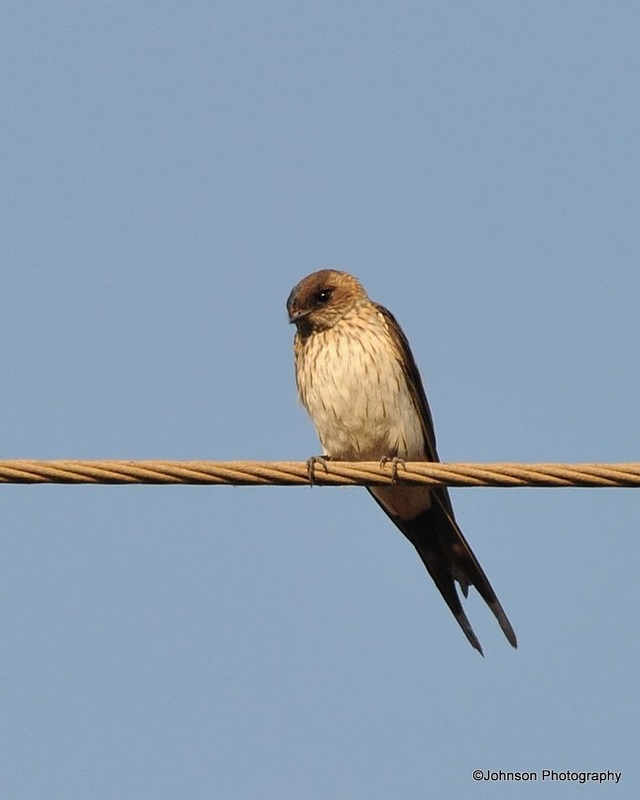 They have broad but pointed wings. 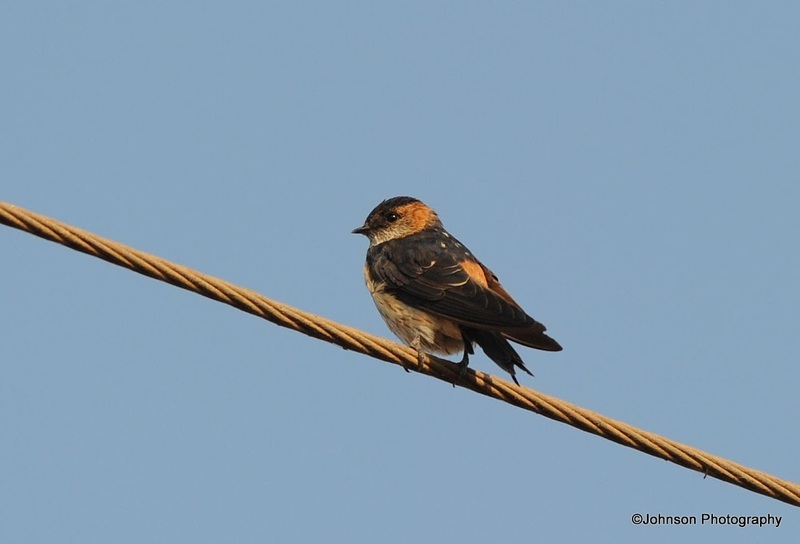 Red-rumped Swallows build quarter-sphere nests with a tunnel entrance lined with mud collected in their beaks, and lay 3 to 6 eggs. It normally nests under cliff overhangs in its mountain homes, but will readily adapt to buildings such as mosques and bridges. 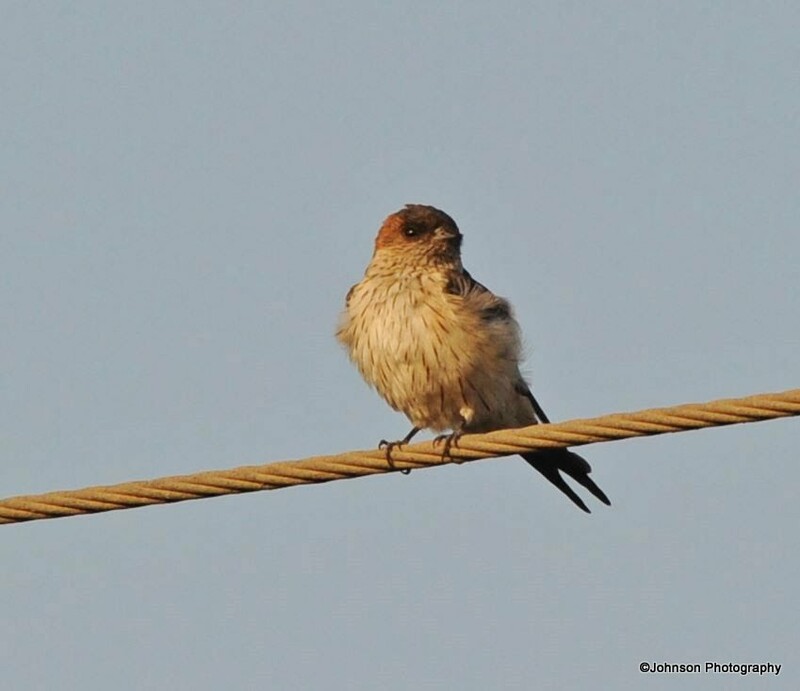 These swallows are usually found over grasslands where they hawk insects. They may sometimes take advantage of grass fires and grazing cattle to flush insects into the air. Wow, that one looked like a harmless acrobat perched on a high wire, but as I scrolled down and saw all the others, I thought about Alfred Hitchcock’s Classic, “The Birds”. lol. Thank you very much for stopping by and commenting. 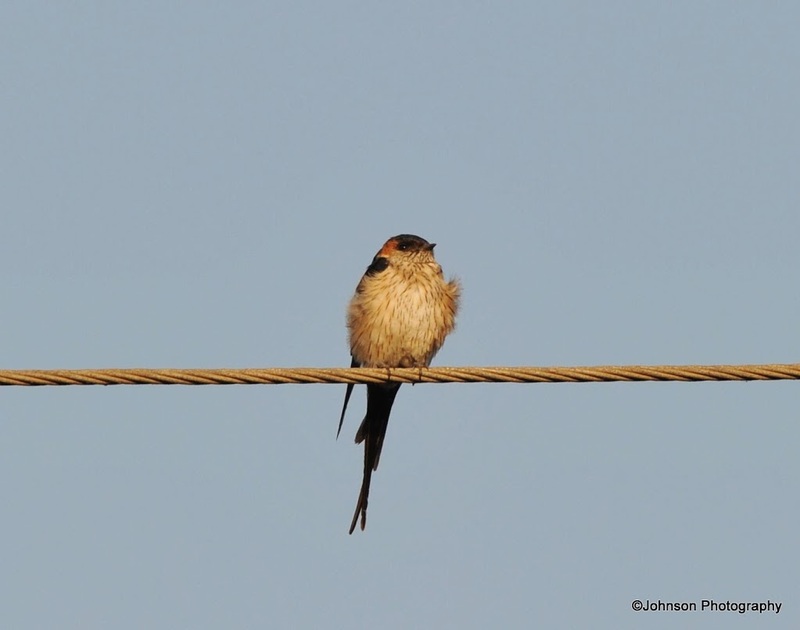 Actually we had a perception that swallows would be more sleek! LOL. Seems like we learn somthing yet again! 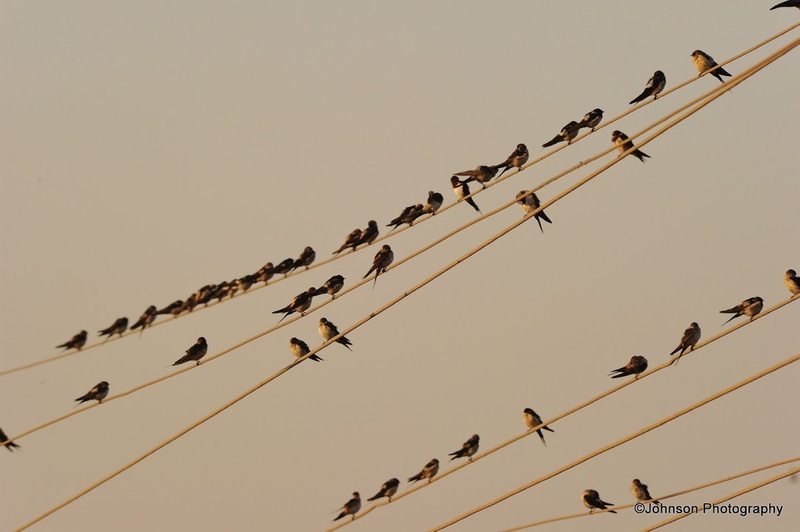 They look just like our swallows who have already flown north for the winter, lovely pictures! It’s a pleasure. You have a lovely blog! Nice pictures. 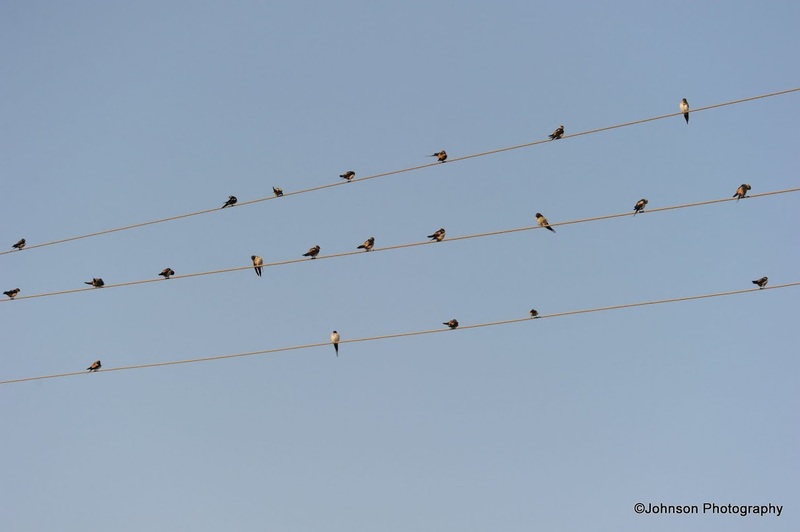 Birds on a wire is something you see in a lot of places. 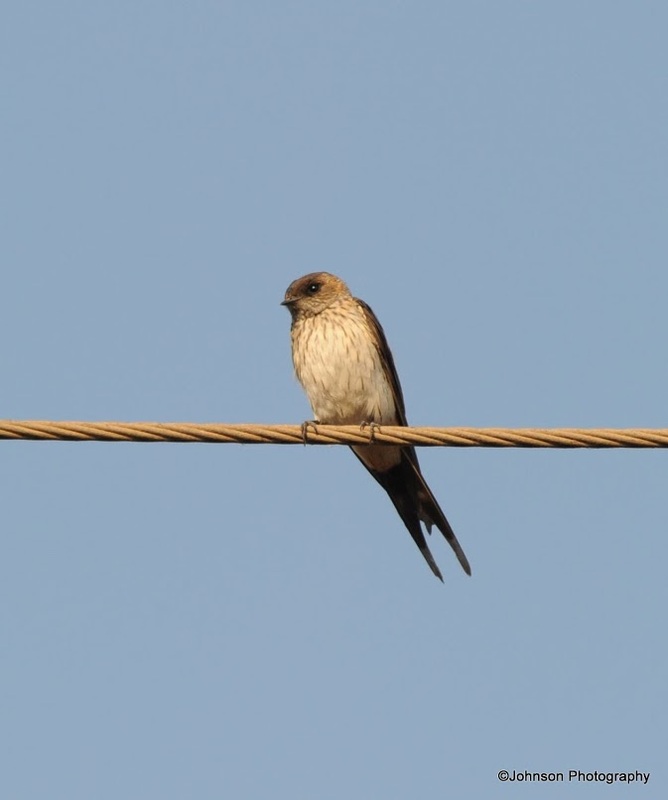 Yes, especially the swallows are always particular about this. 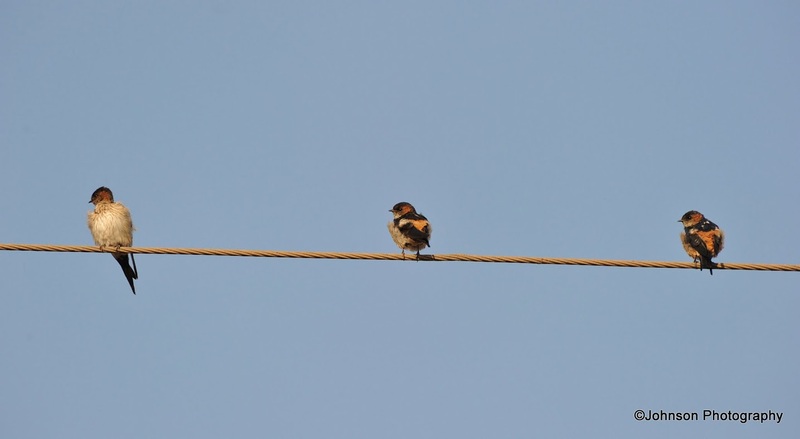 Love all your photos…of travel and nature. Previous Previous post: Lothal – “the mound of the dead”.